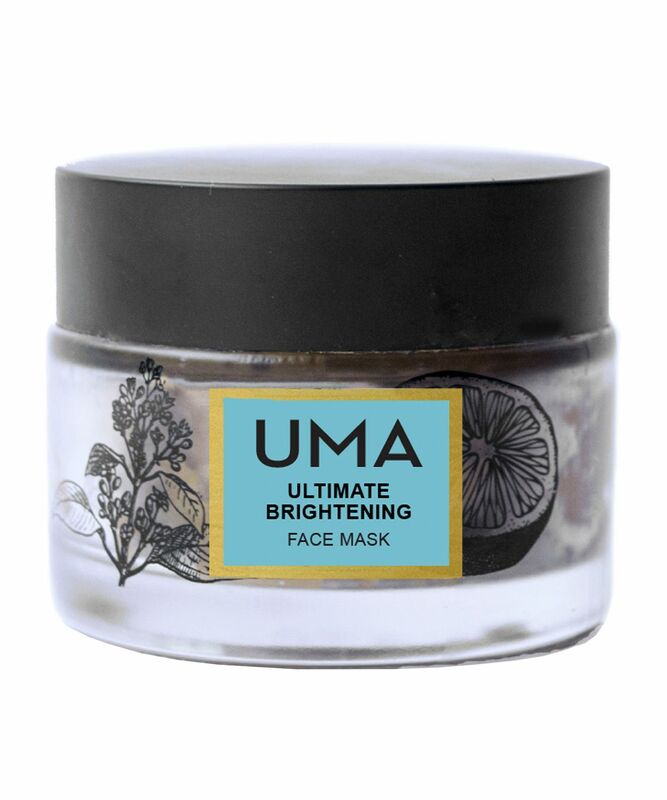 If your complexion seems a little lacklustre, this potent Ayurvedic Ultimate Brightening Face Mask is just the tonic for delivering a radiant, dewy glow. It's also ideal for acne-prone and sensitive skin types. As well as brightening vitamin C, it's enriched with powerful botanicals and extracts to calm and soothe inflammation and strengthen and repair skin from environmental stress. Expect to see skin looking more refined and renewed, with a youthful spring in its step. 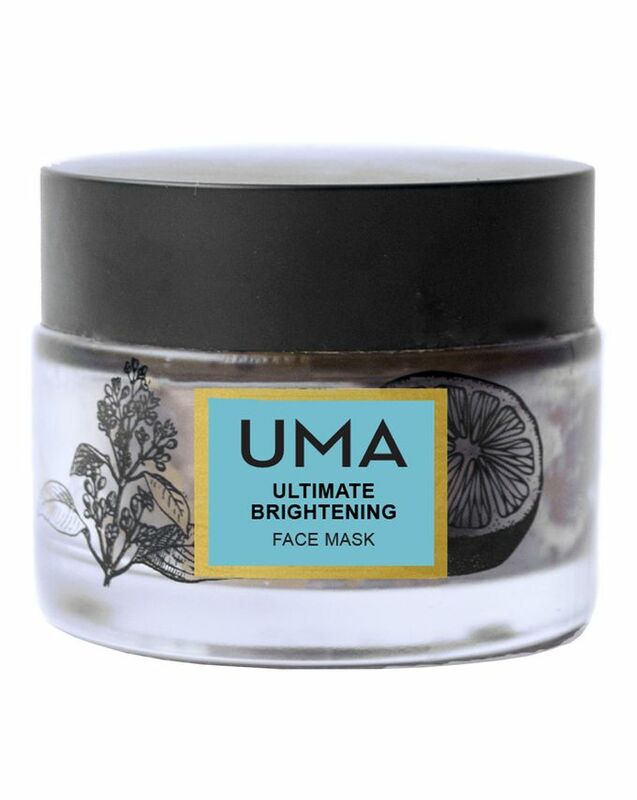 This hardworking and deeply-restorative brightening mask works to drastically reduce inflammation as well as combat skin fatigue, giving it a brighter, more radiant finish. It also delivers a hefty dose of moisture and reparative antioxidants in the bargain. Precious saffron combats dark spots while promoting an even tone, while honey and almond extracts deeply nourish and repair sun-damaged skin. It also contains tomato extract, rich in vitamin C that has unparalleled brightening properties and helps reduce acne scars, while cinnamon and lemon botanicals go deep into the dermis to plump and strengthen the skin from within. My skin is so much softer and brighter after using it. I'm amazed. I really love this product. My skin feels smooth and radiant every after use. I couldn't ask for more.